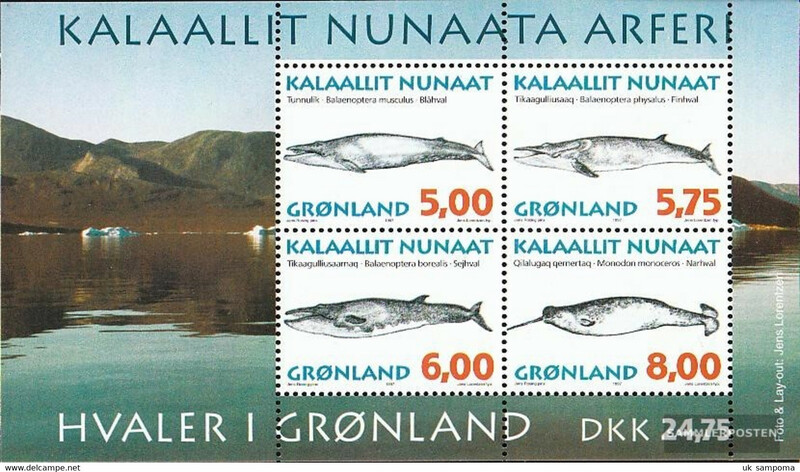 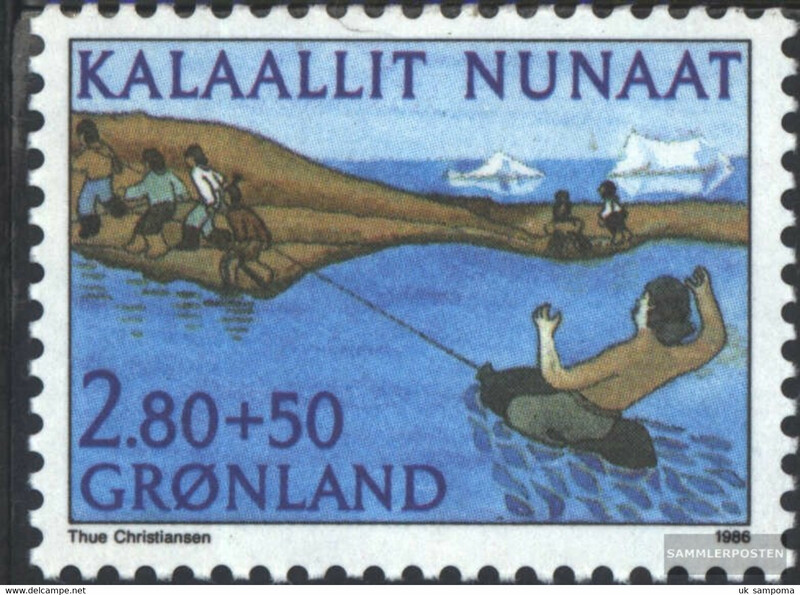 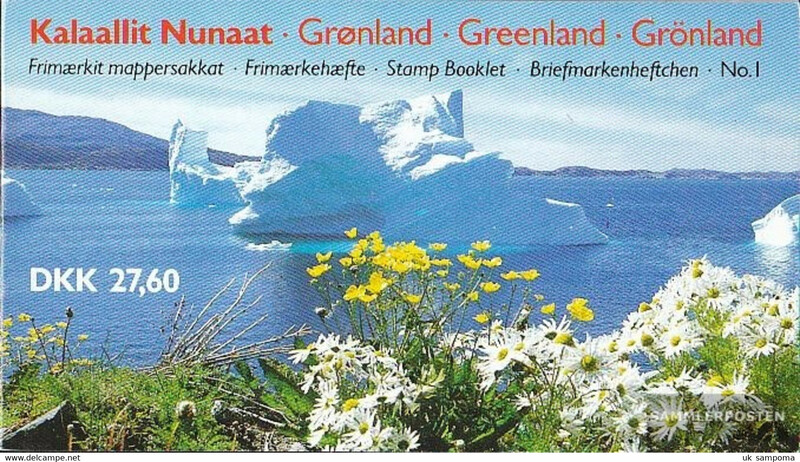 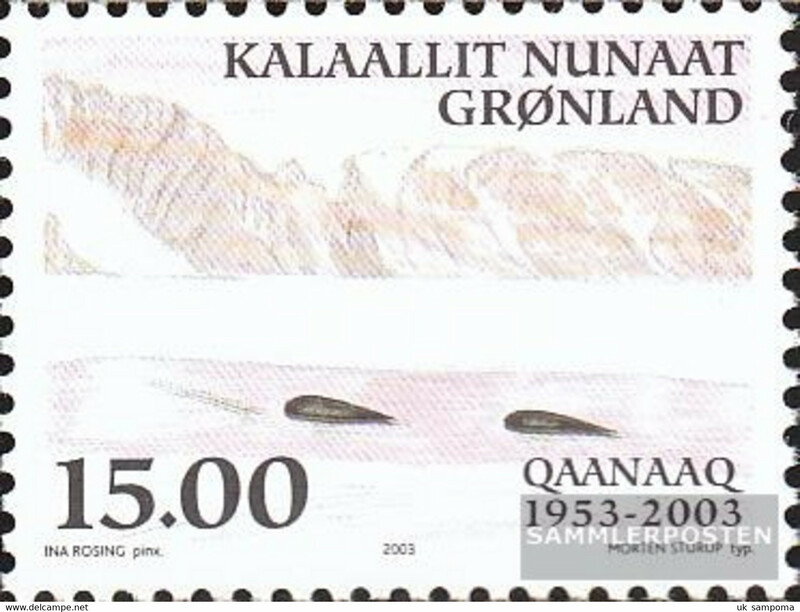 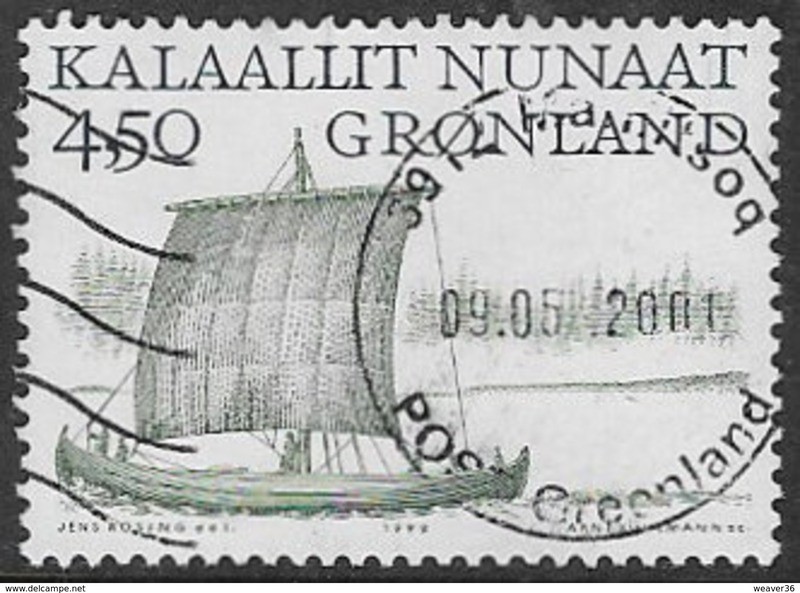 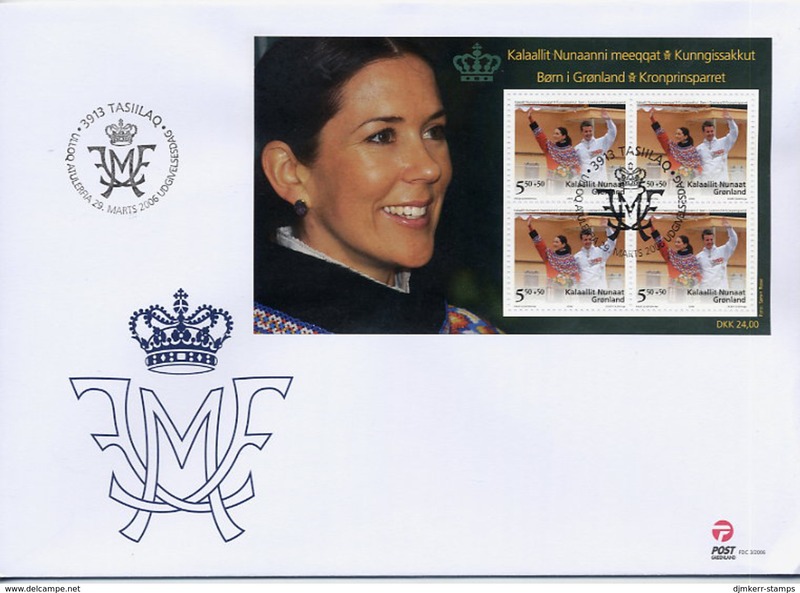 Denmark - Greenland MH3 (complete issue) unmounted mint / never hinged 1993 Queen Margrethe II. 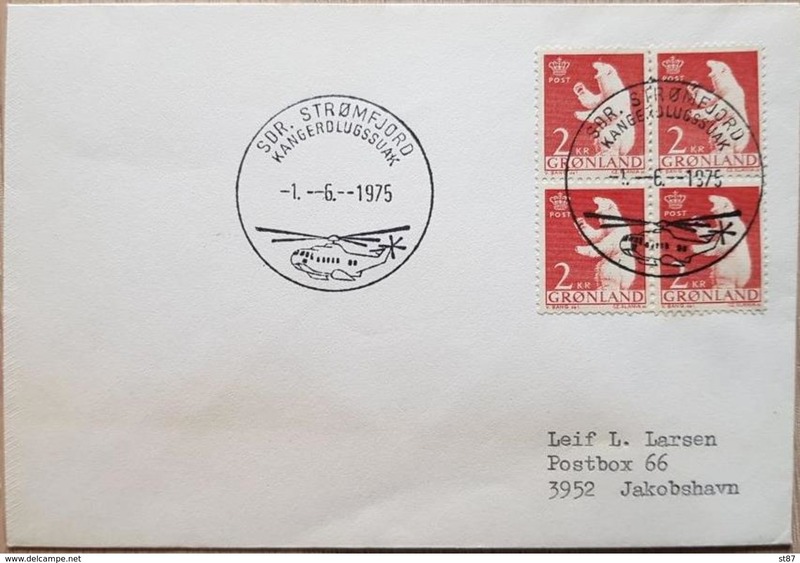 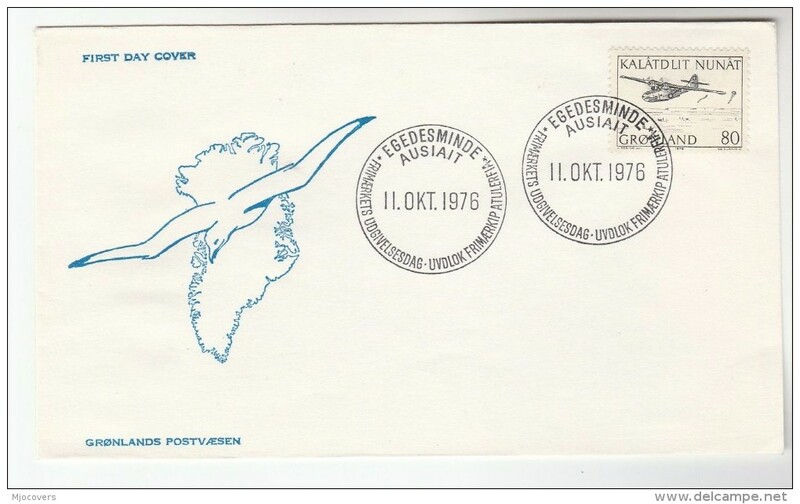 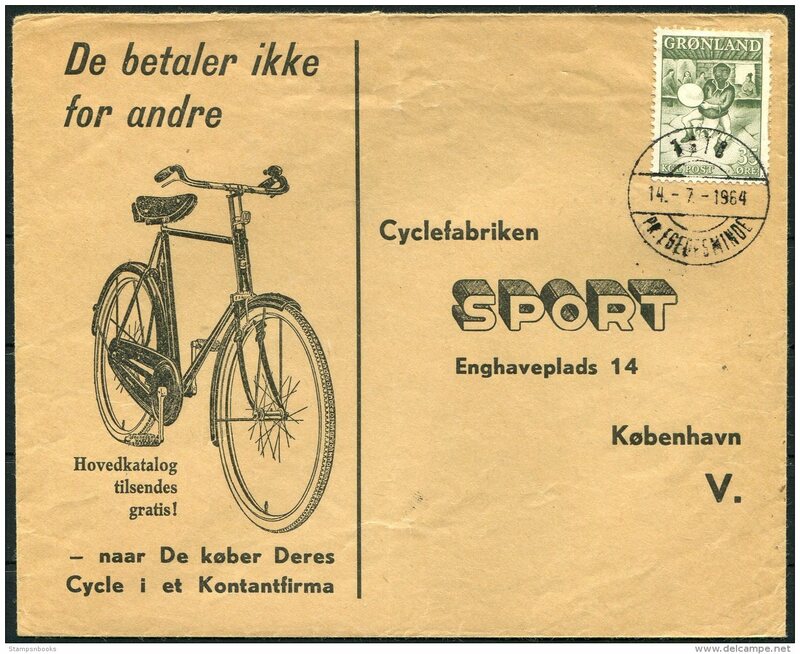 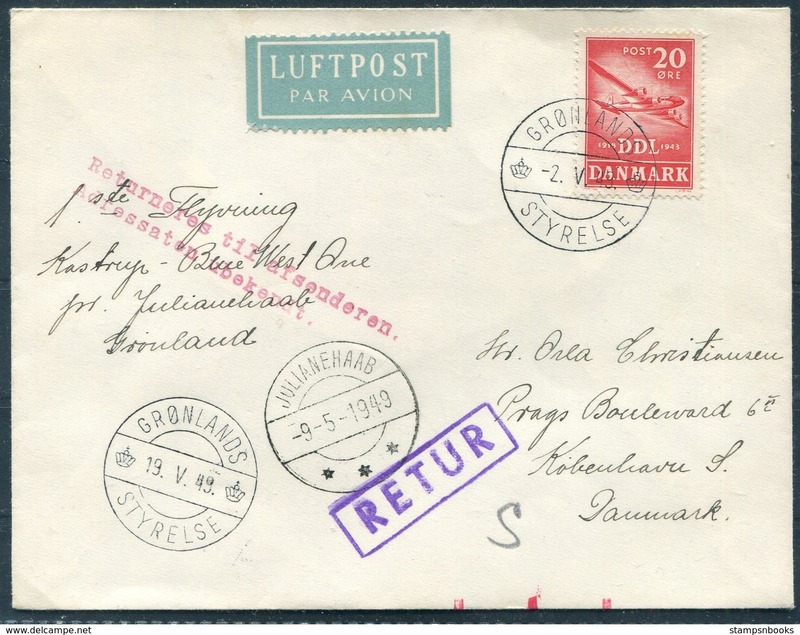 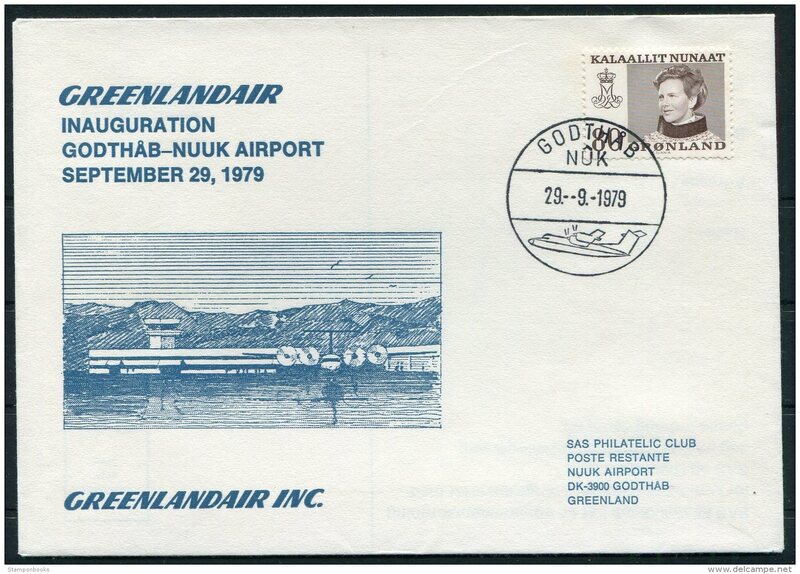 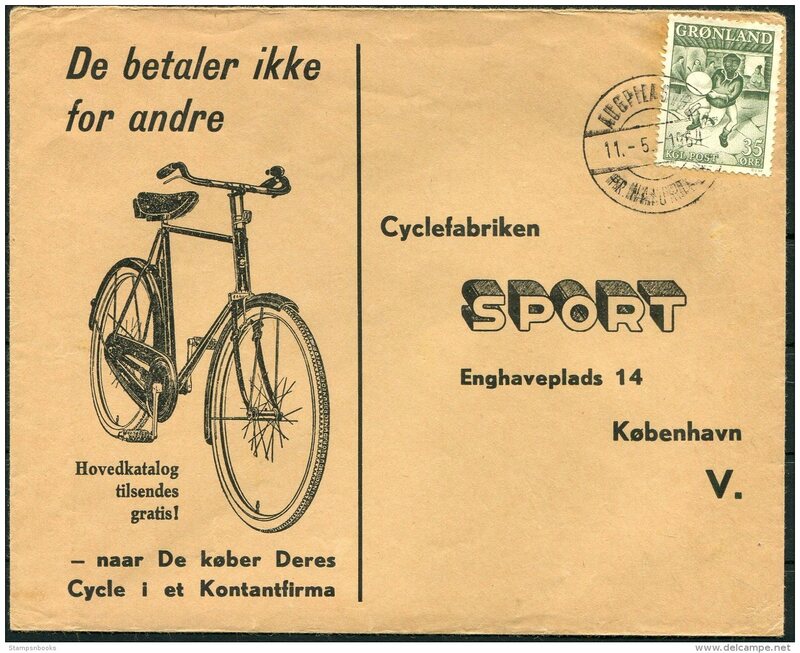 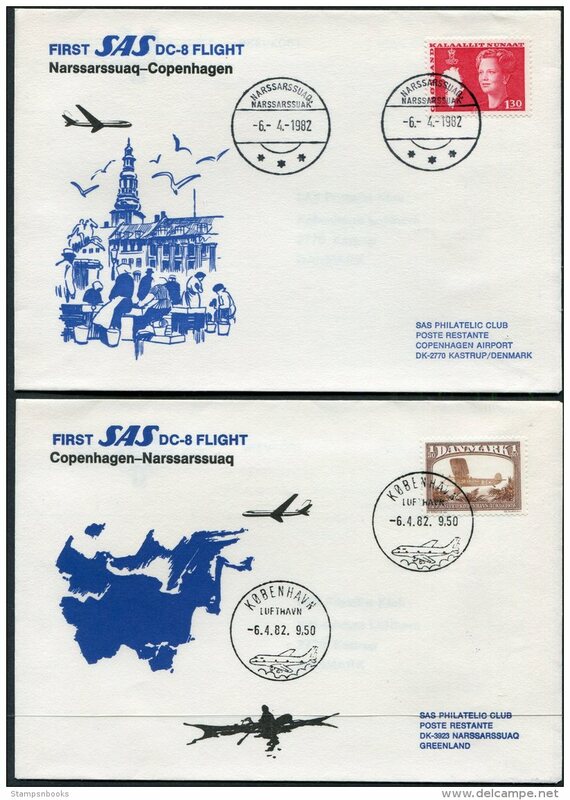 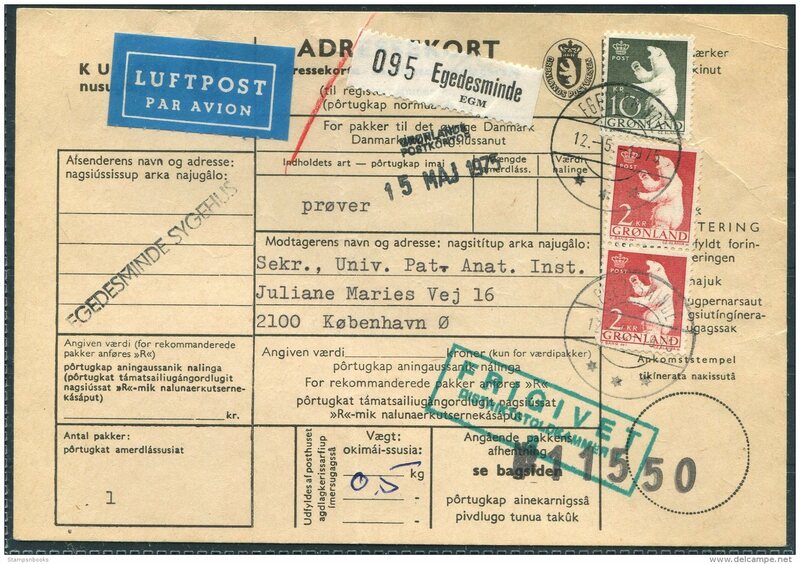 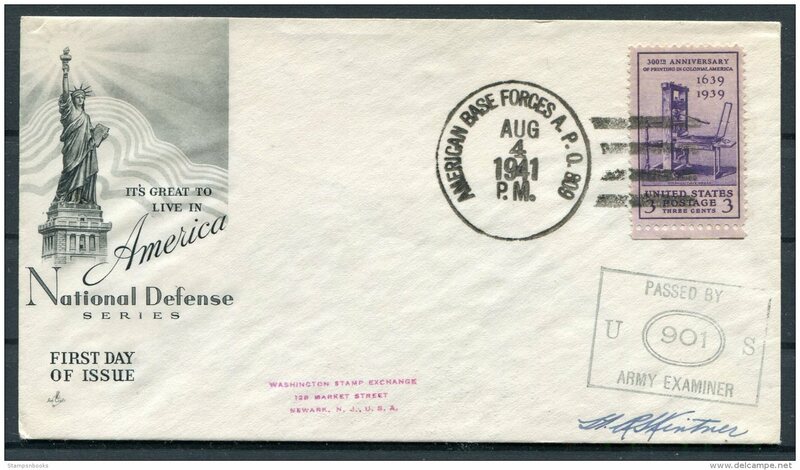 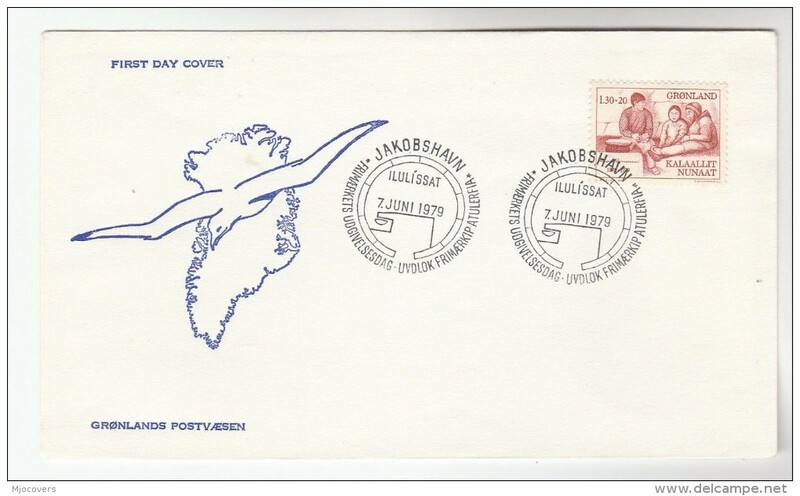 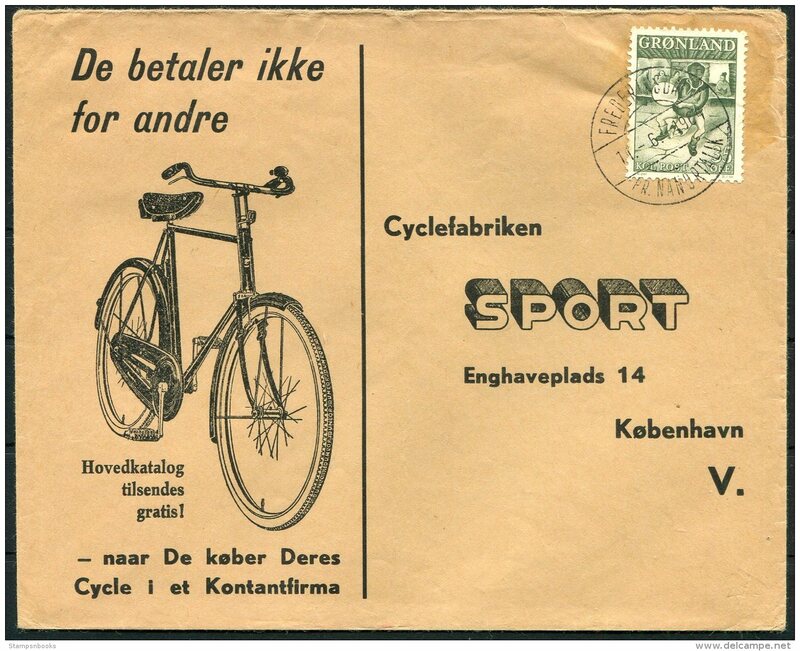 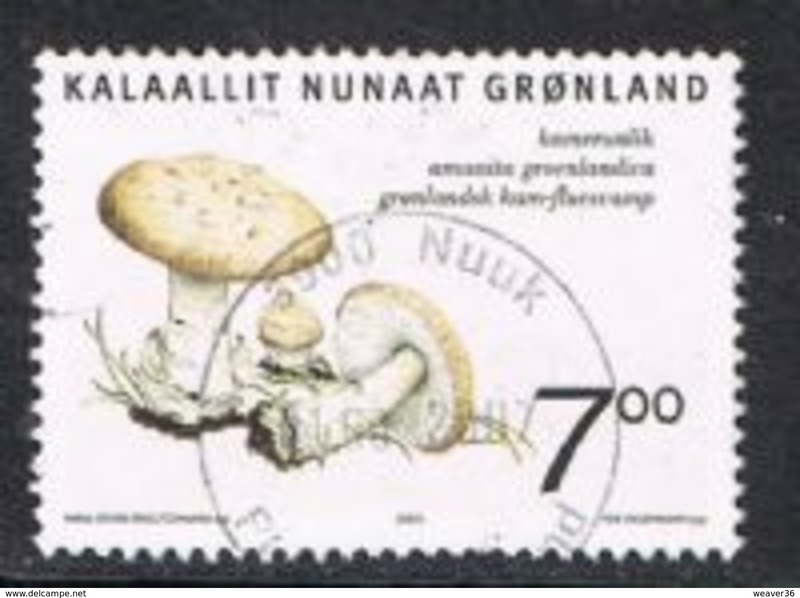 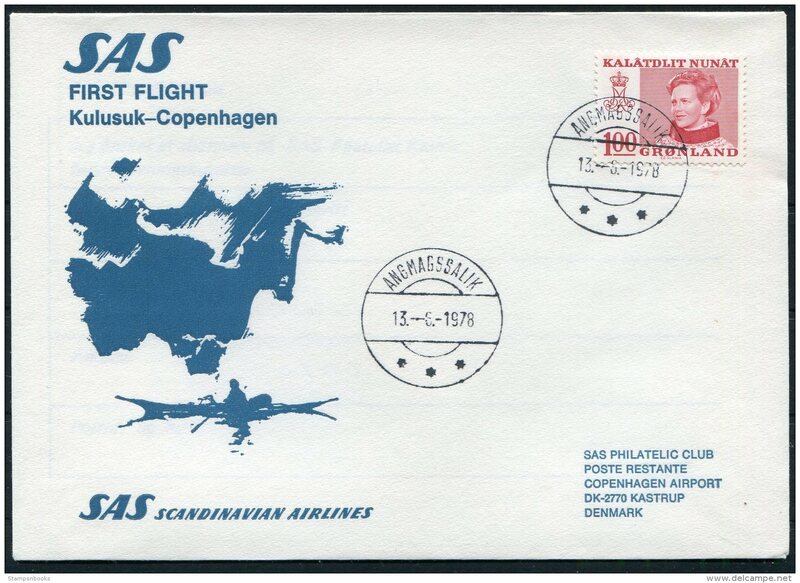 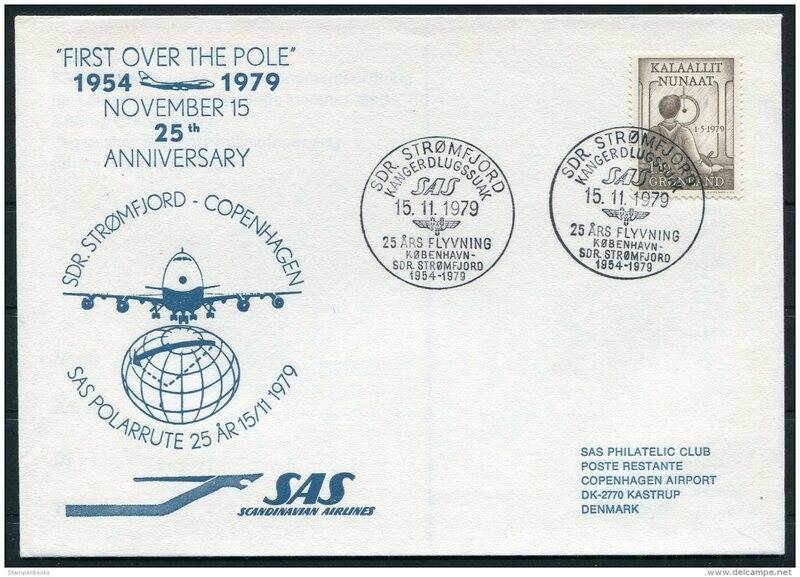 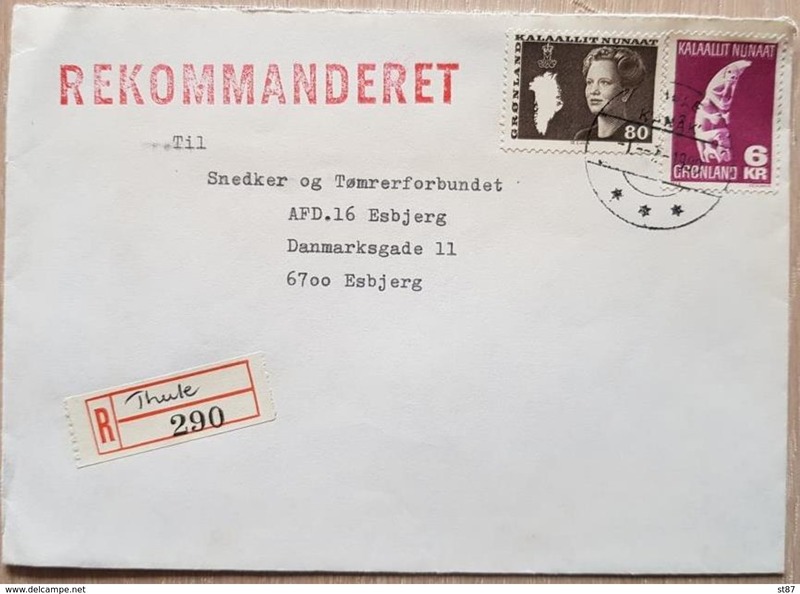 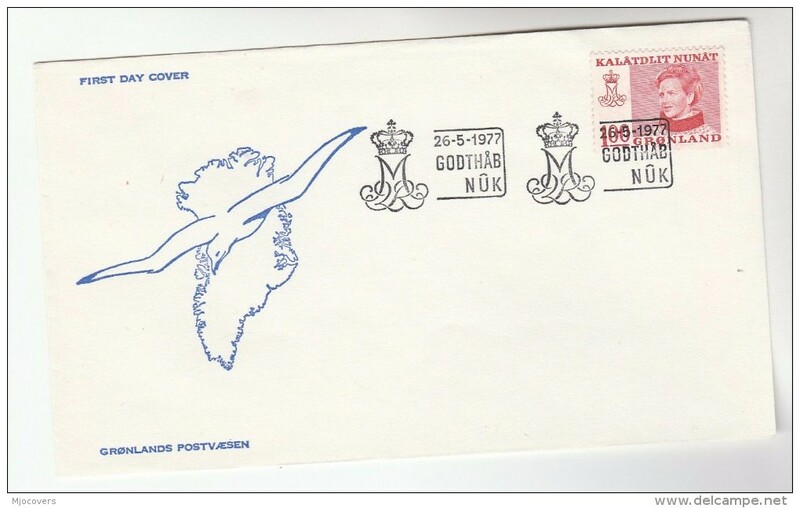 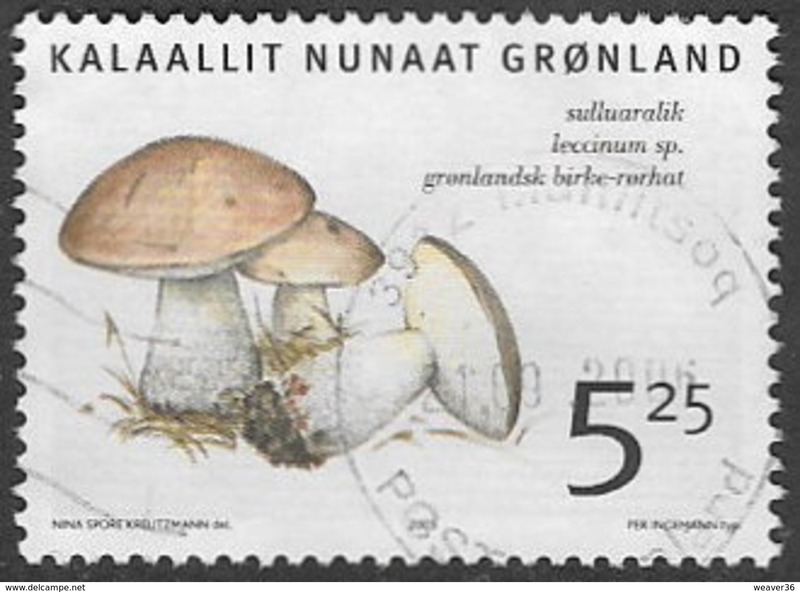 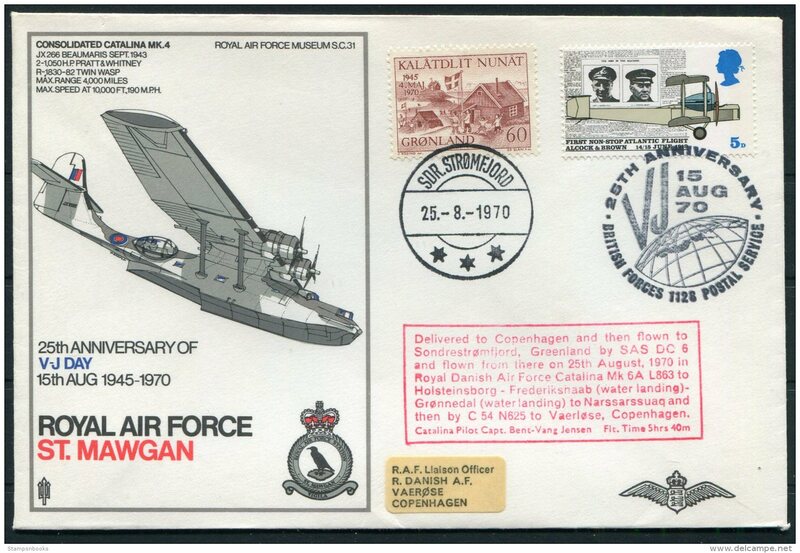 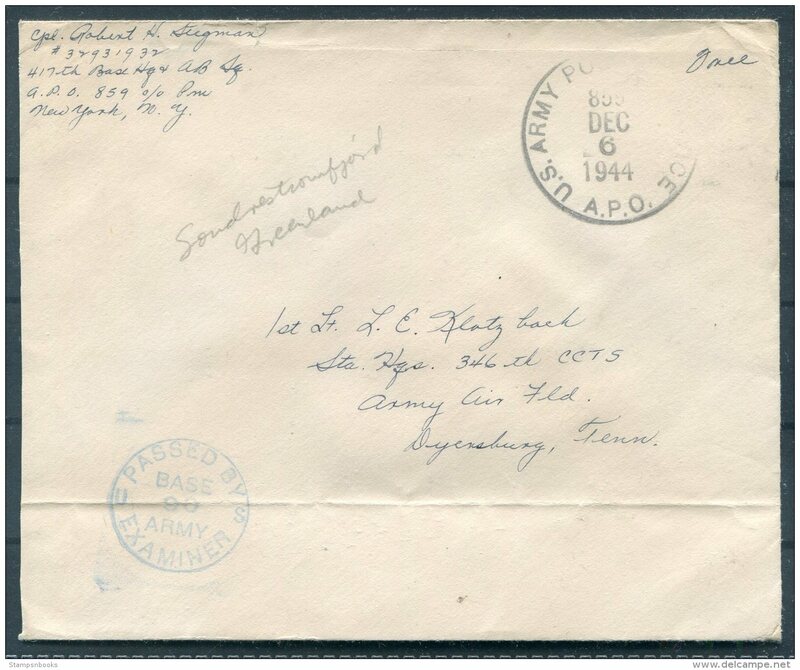 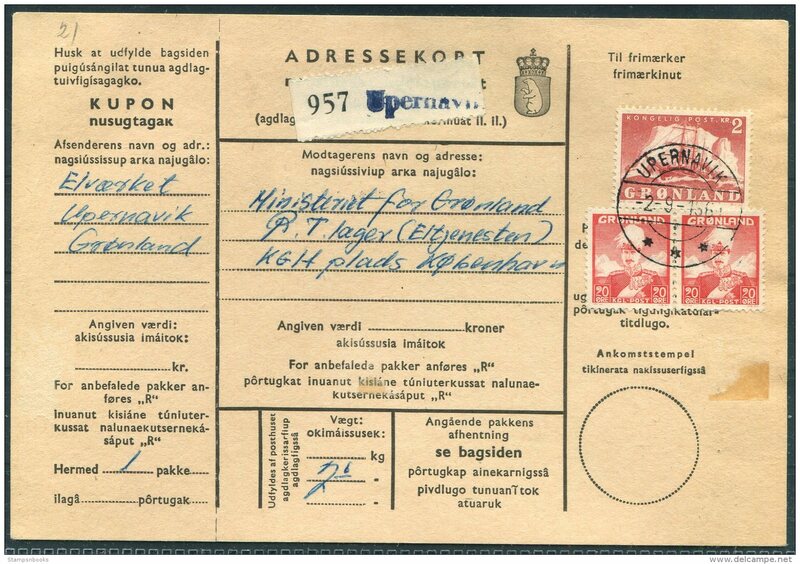 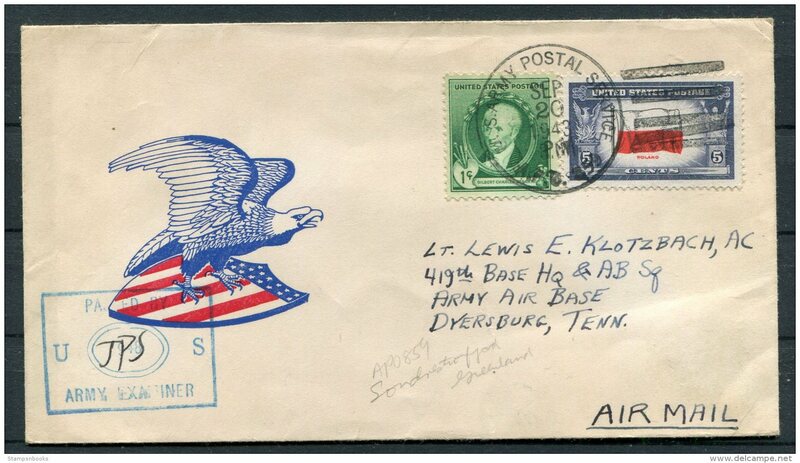 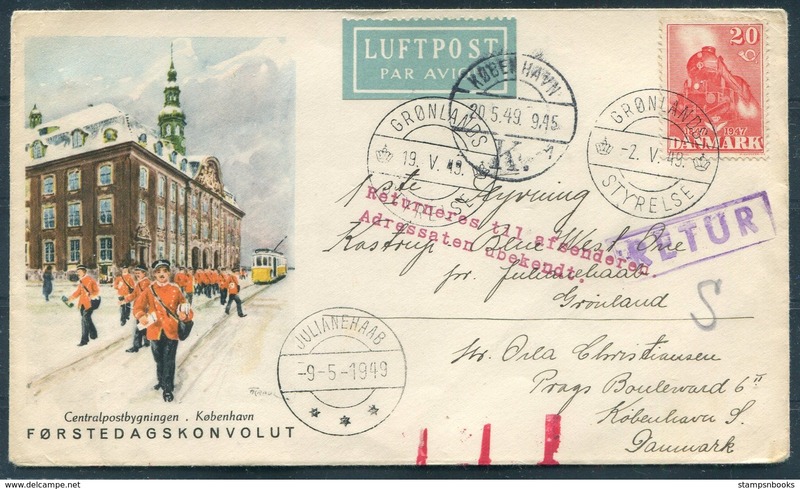 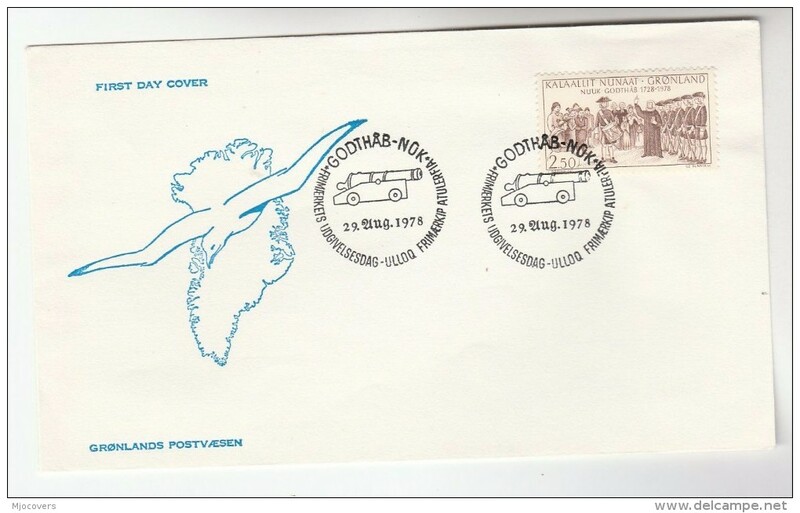 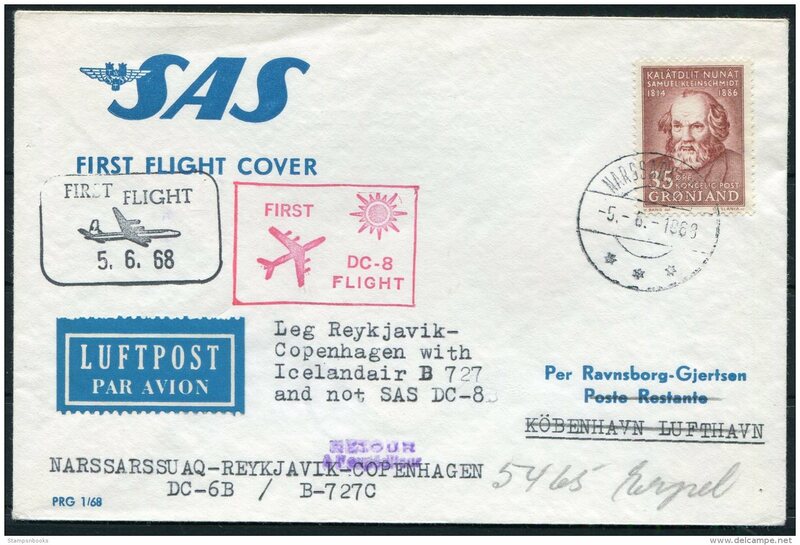 1979 Greenland Denmark SAS First Flight cover. 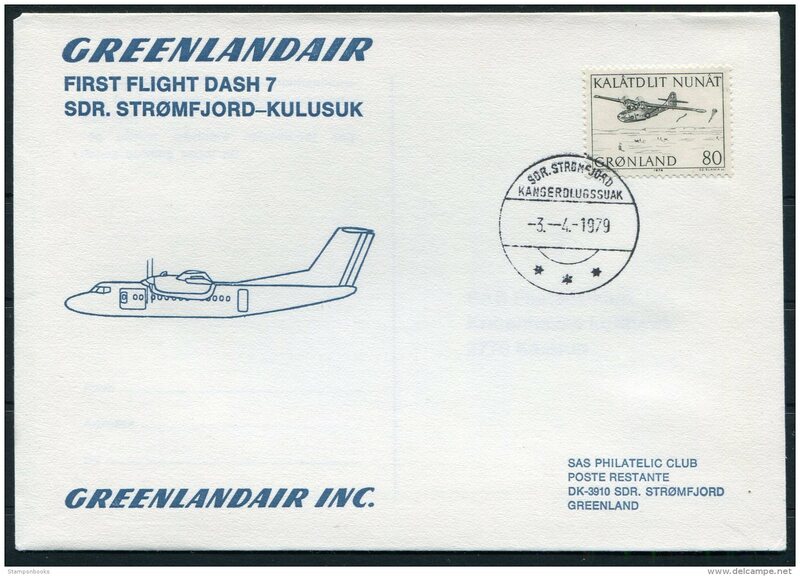 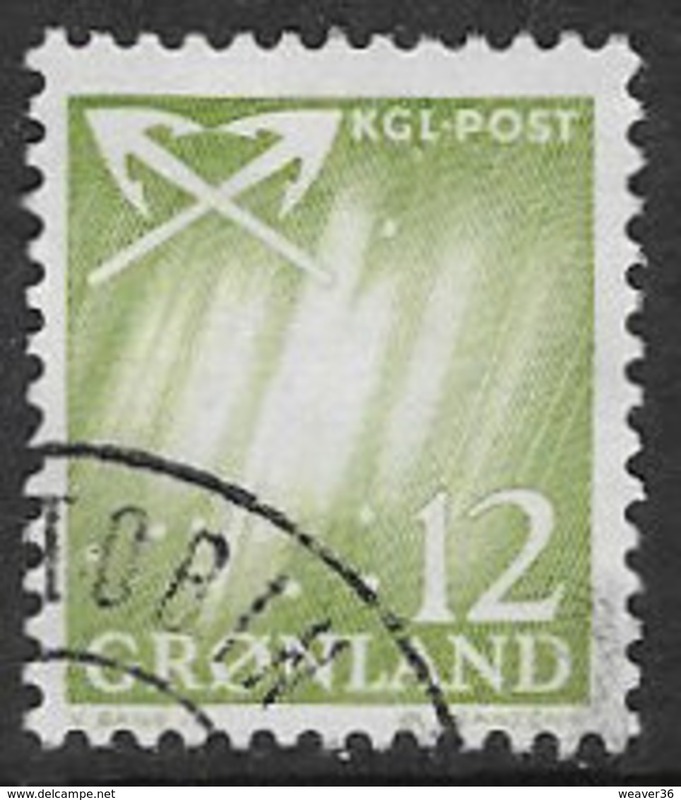 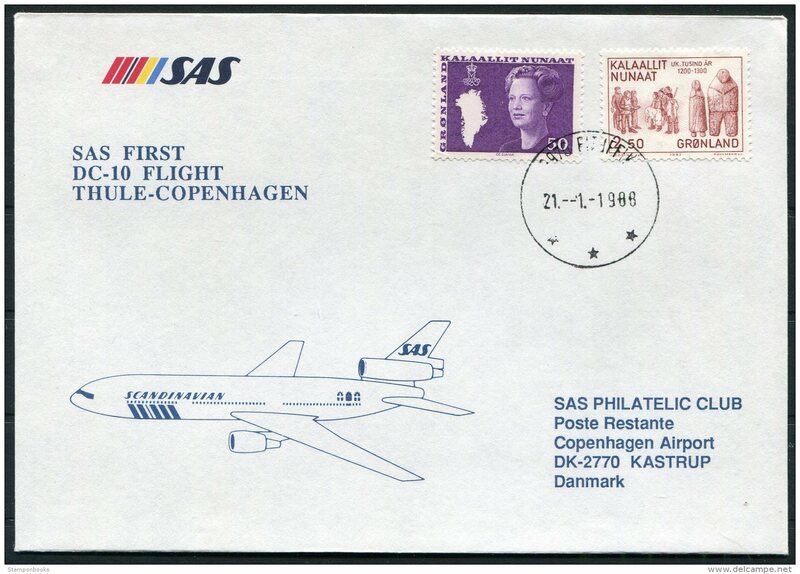 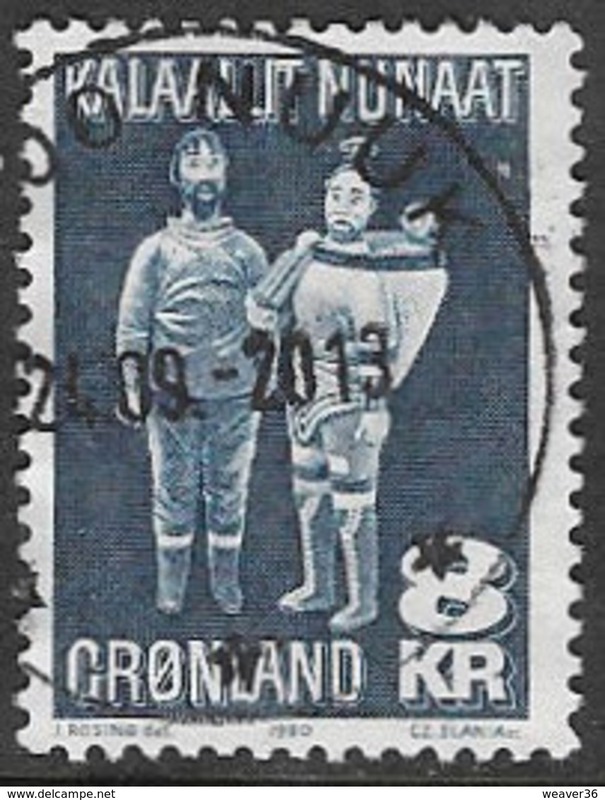 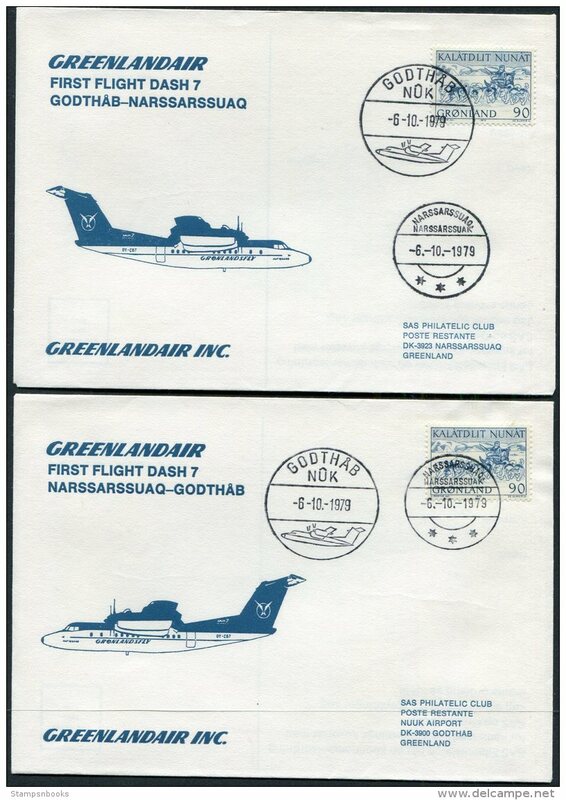 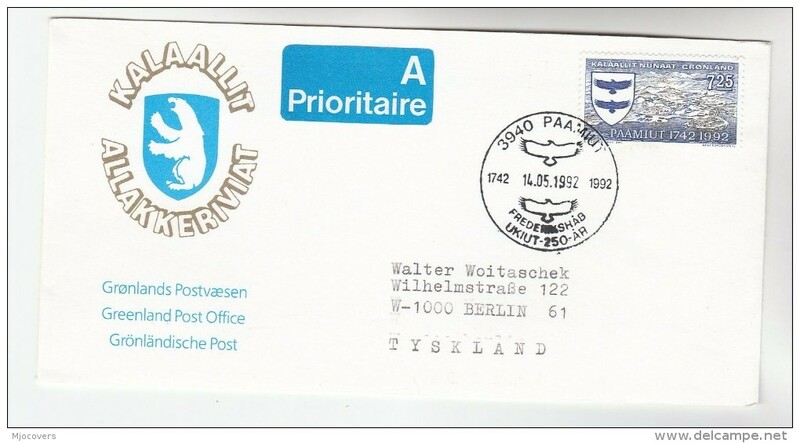 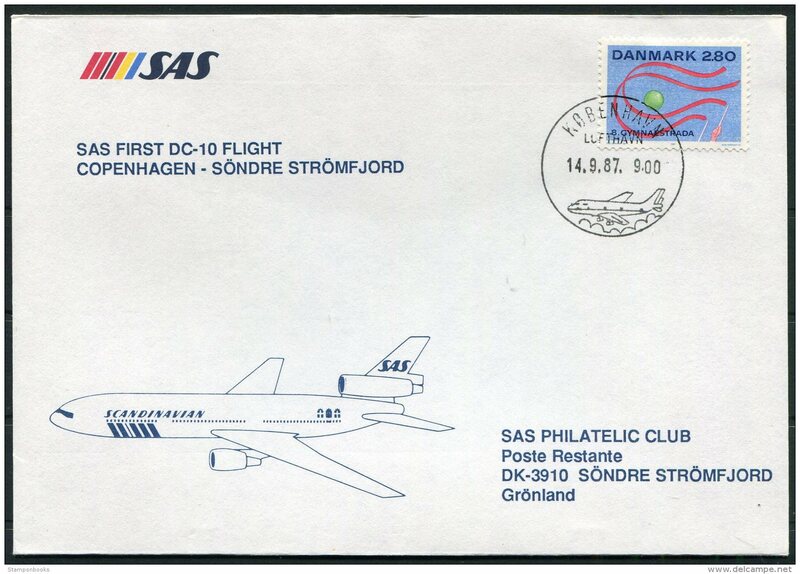 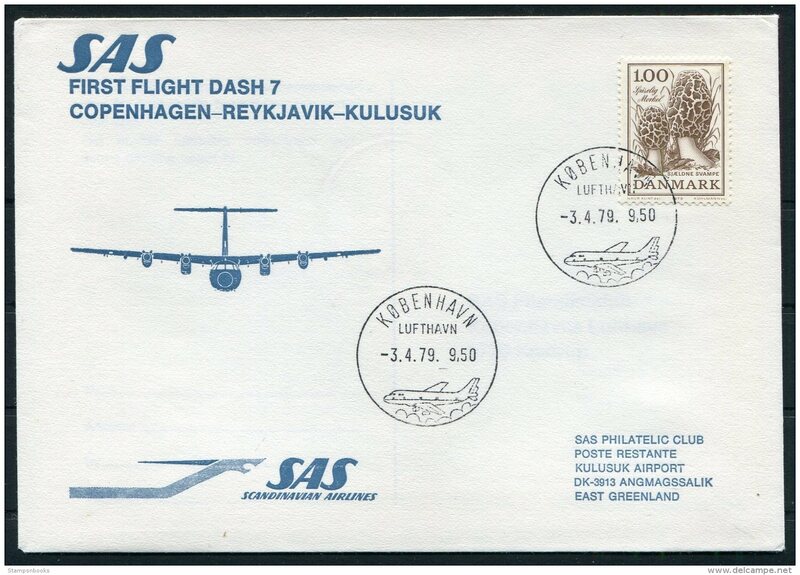 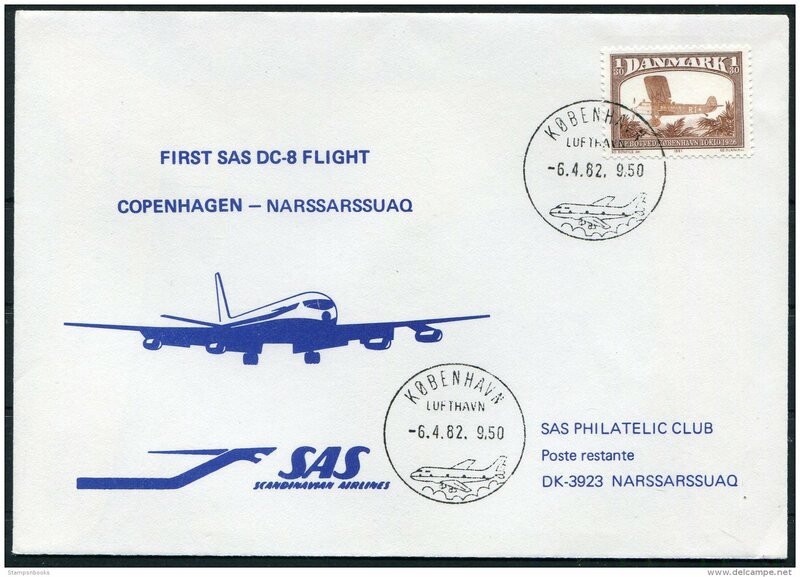 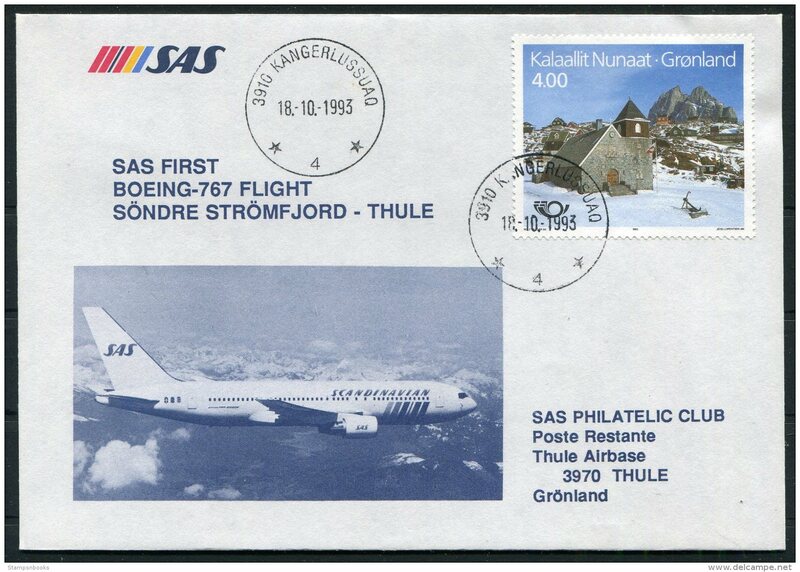 1987 Greenland Denmark SAS First Flight cover. 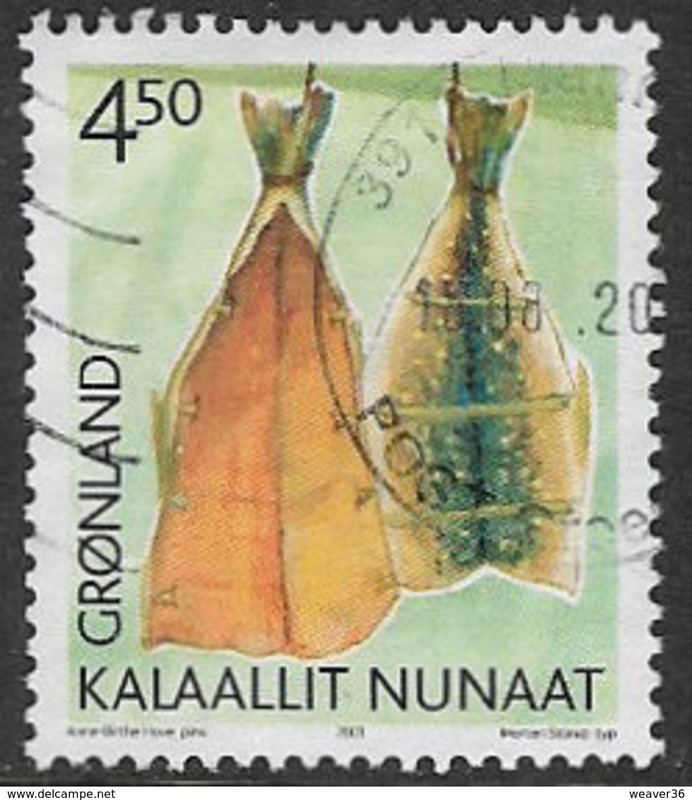 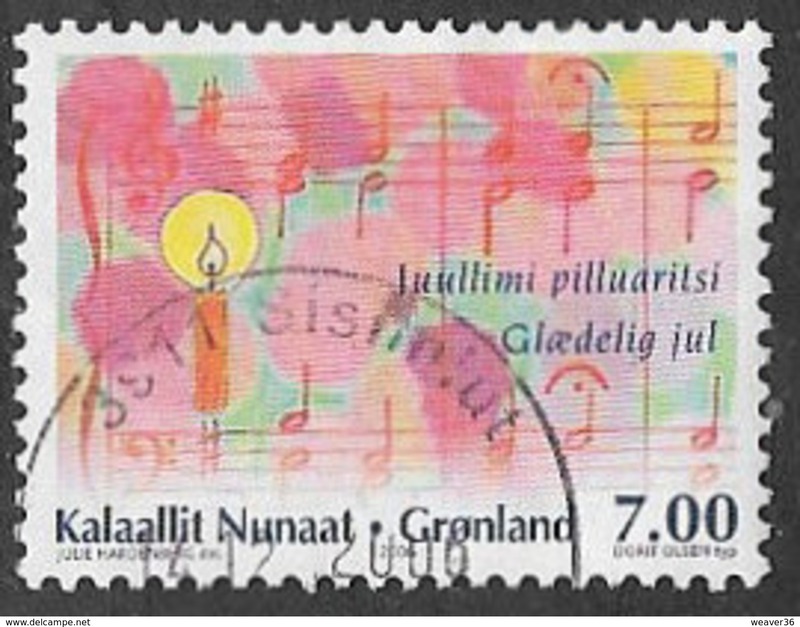 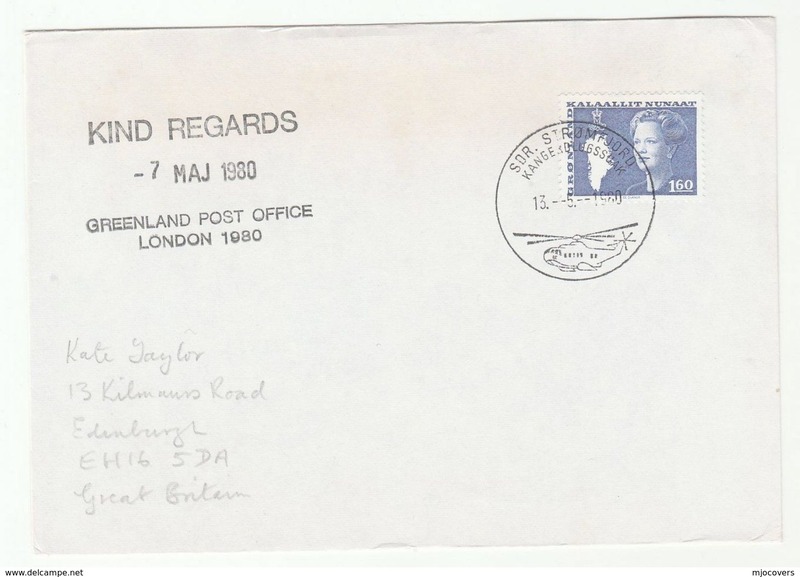 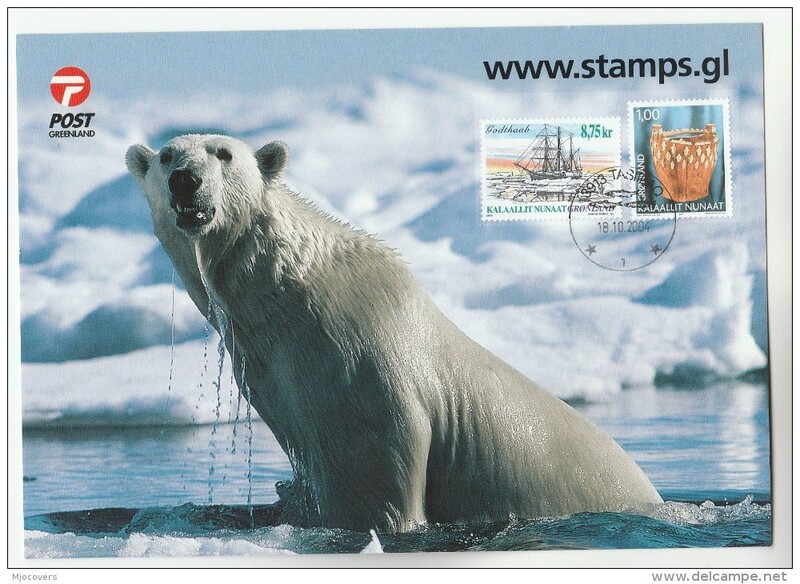 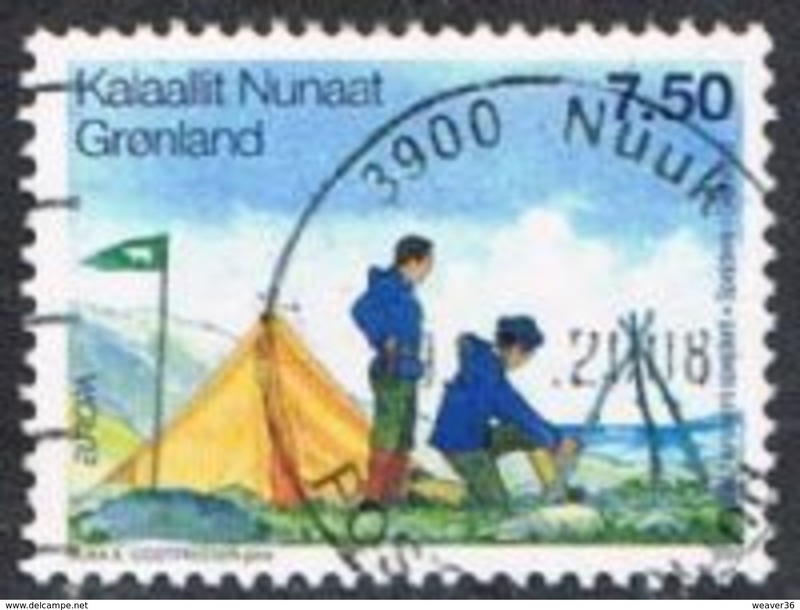 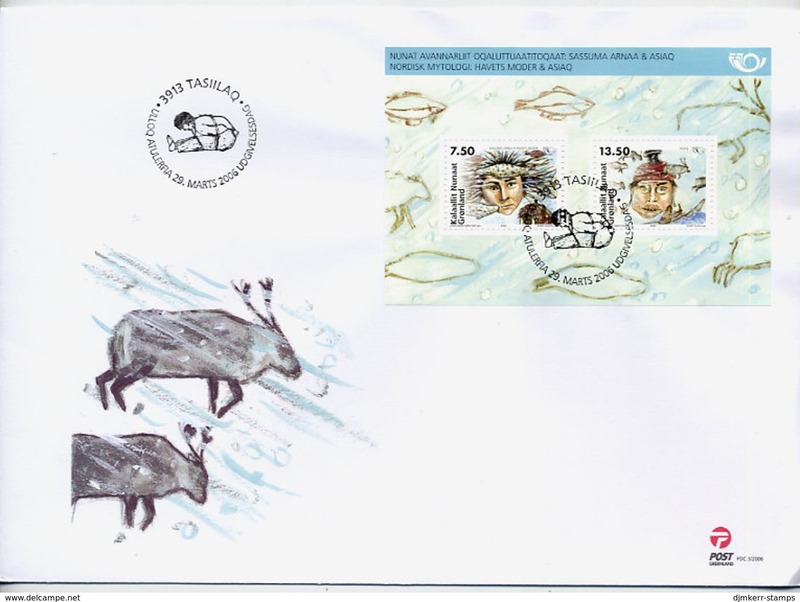 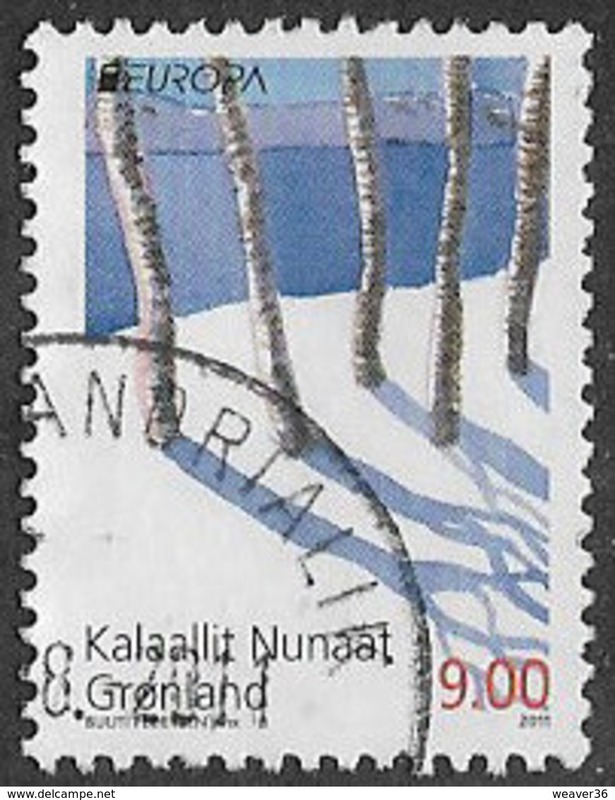 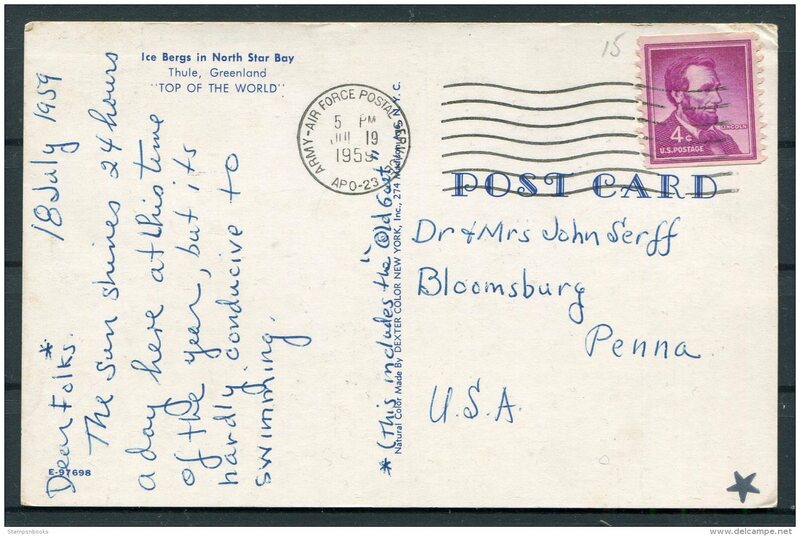 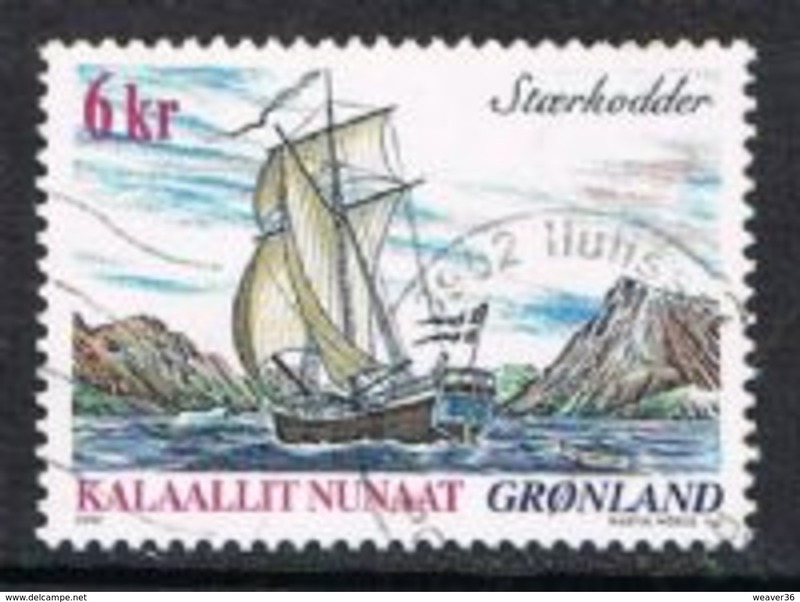 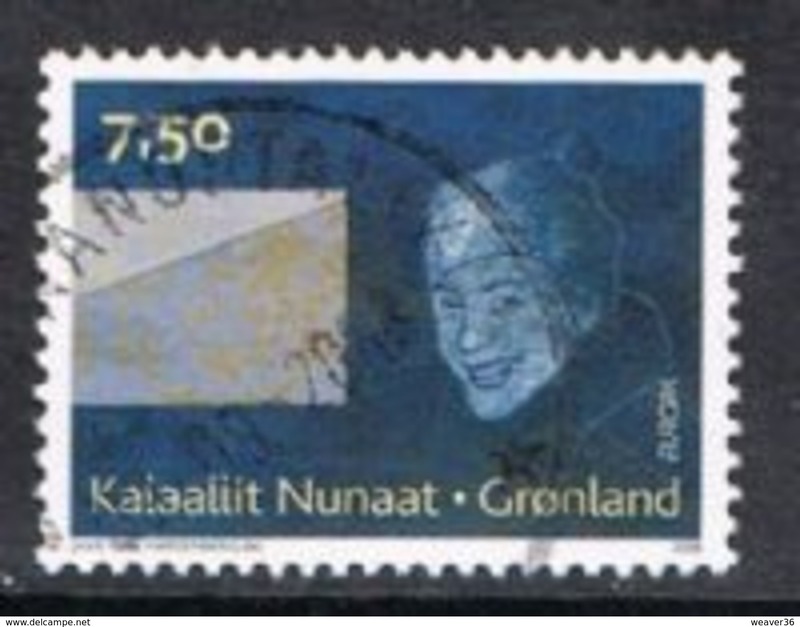 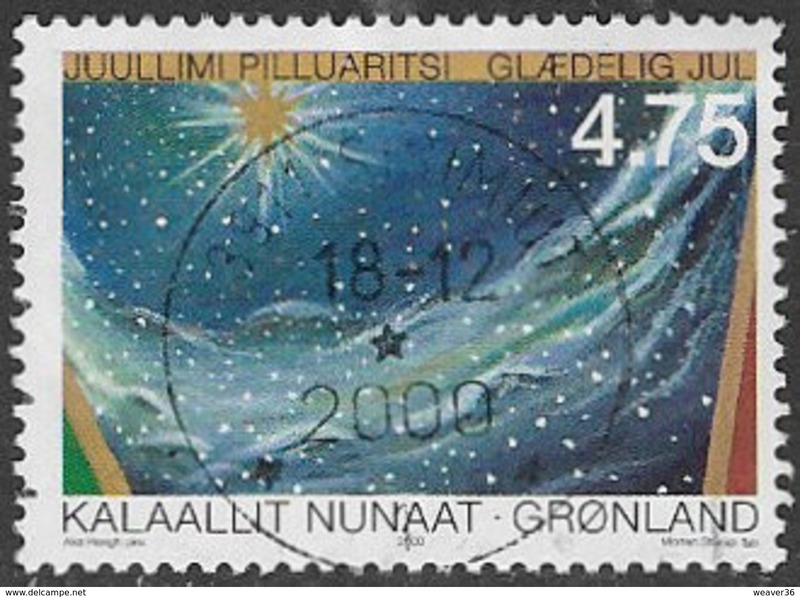 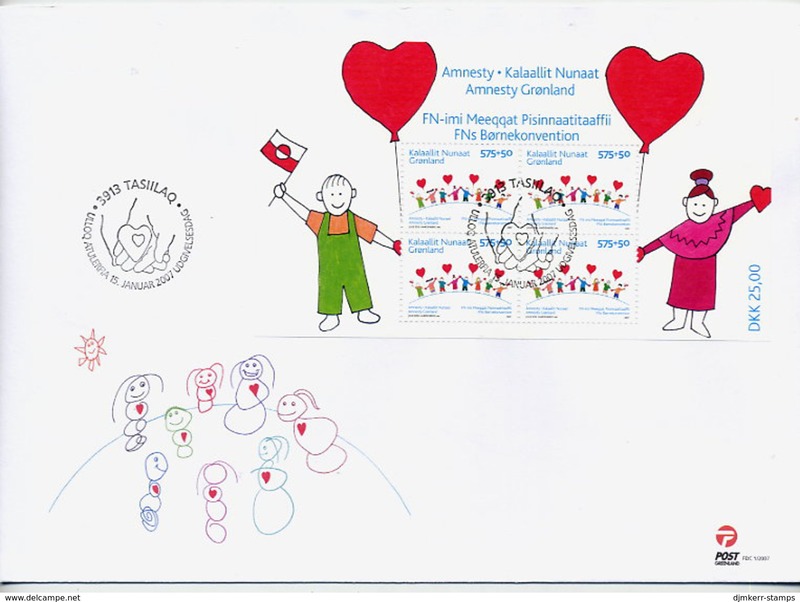 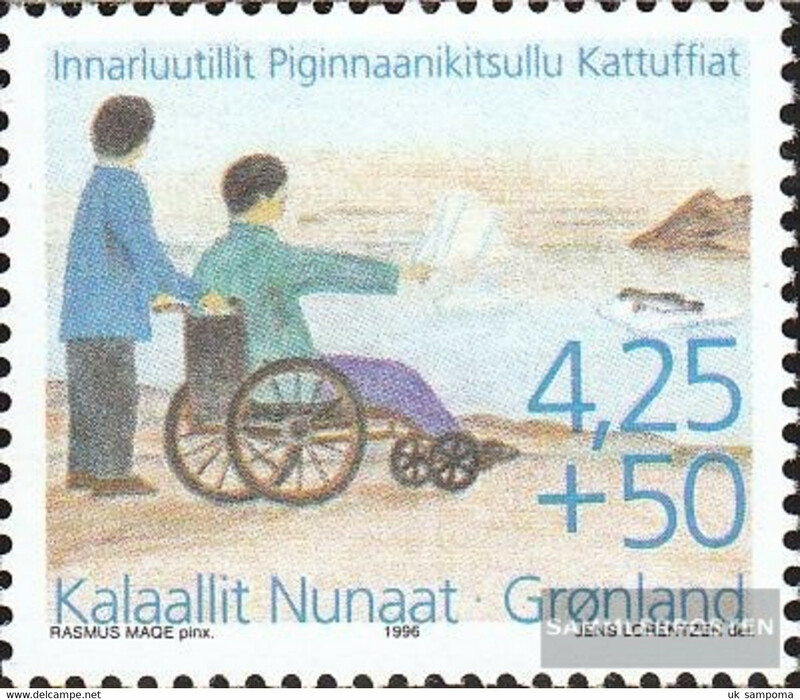 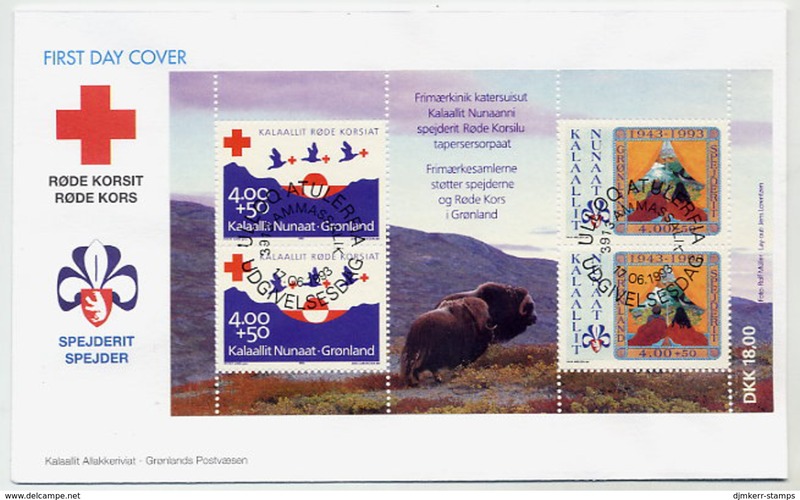 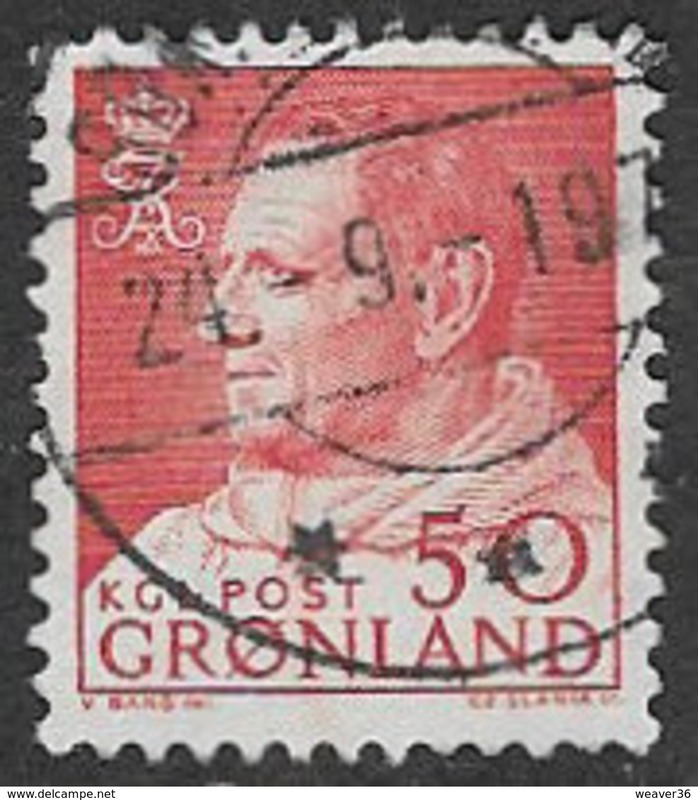 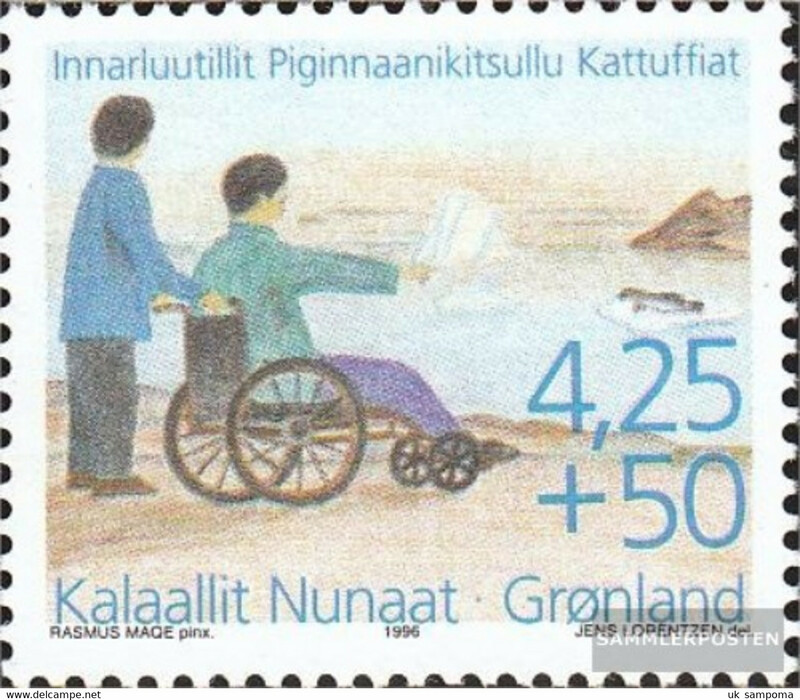 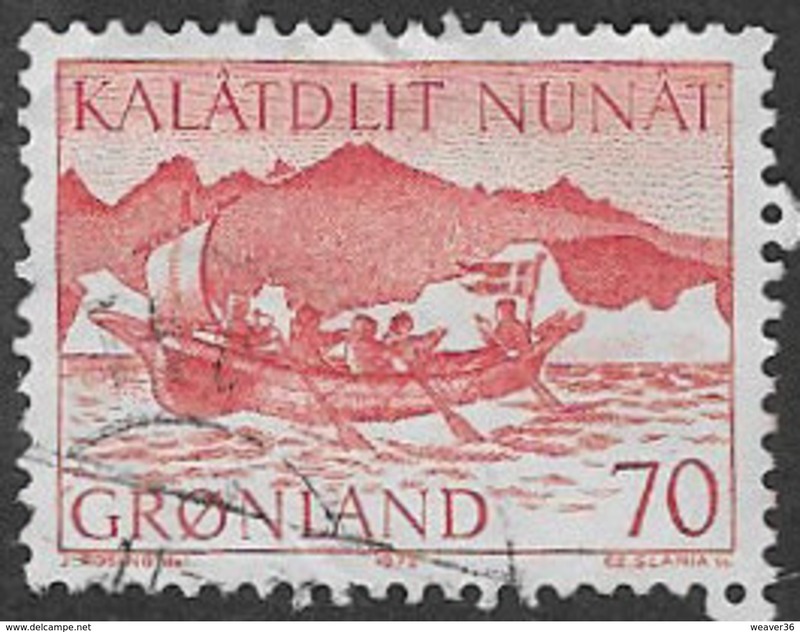 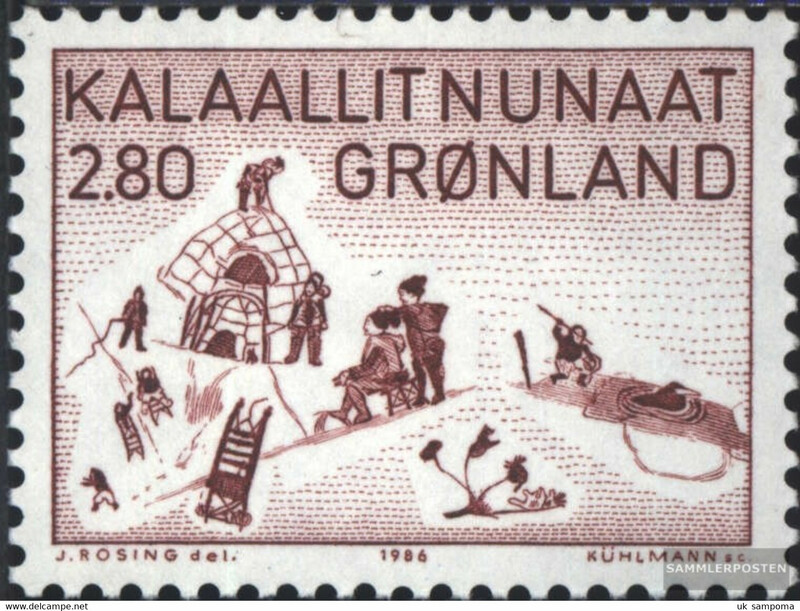 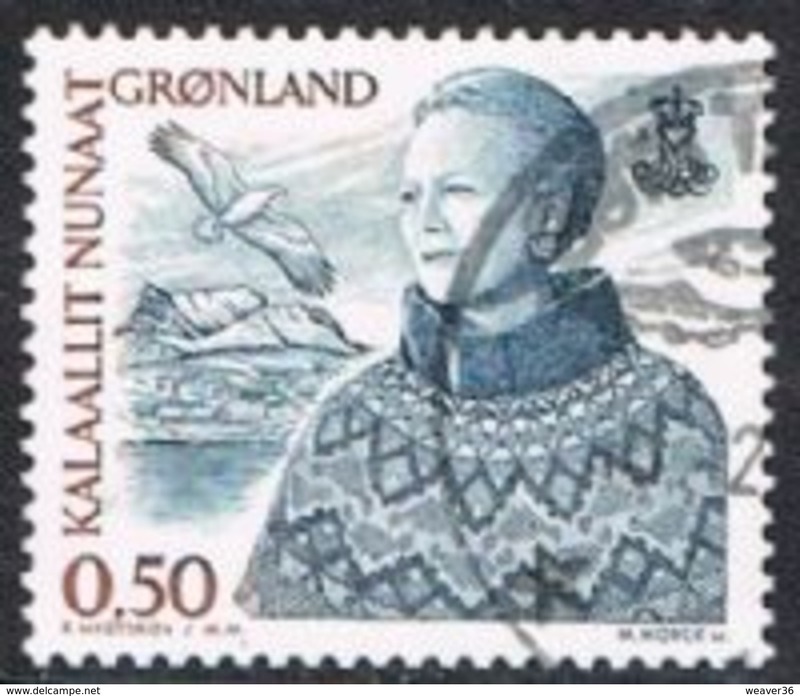 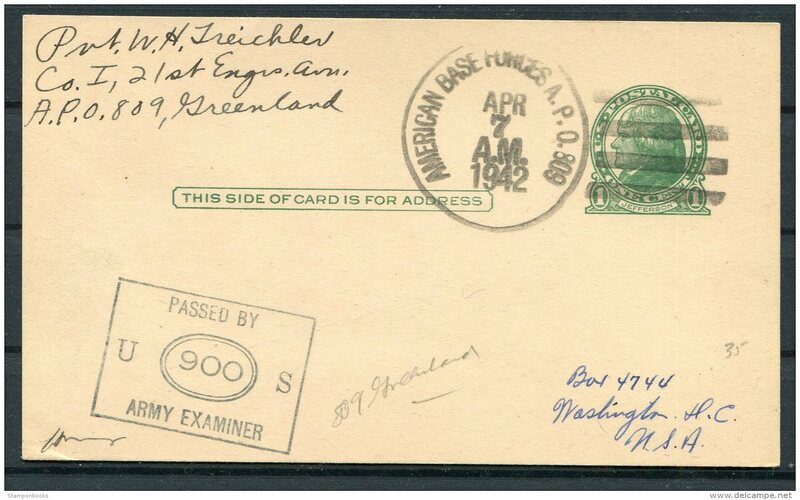 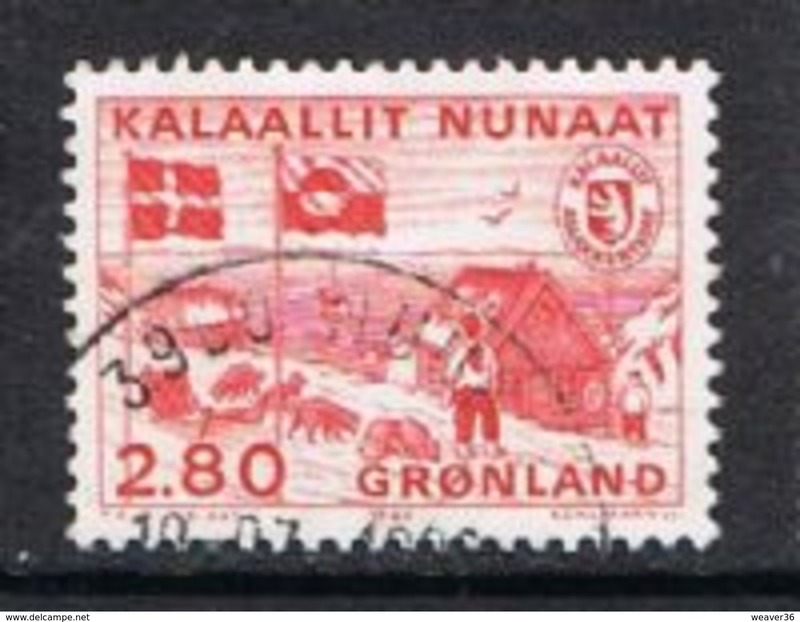 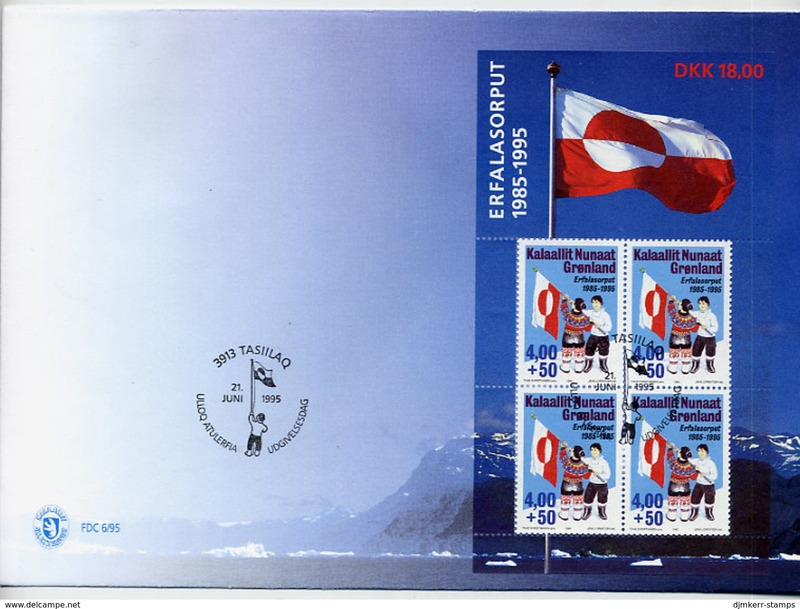 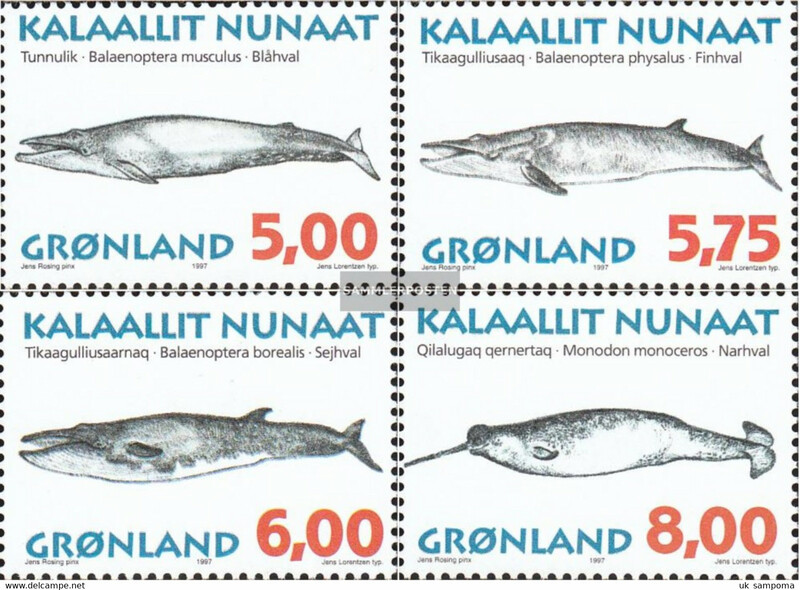 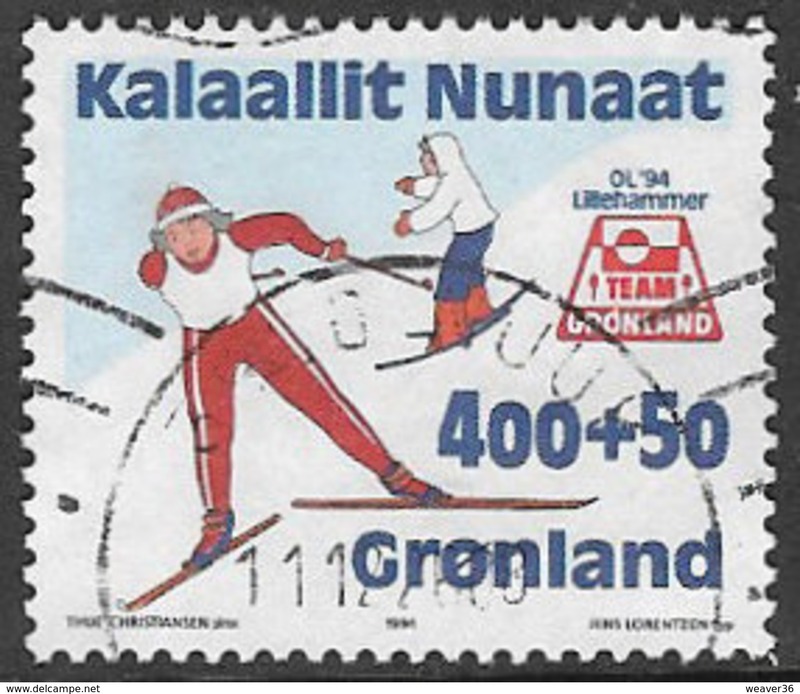 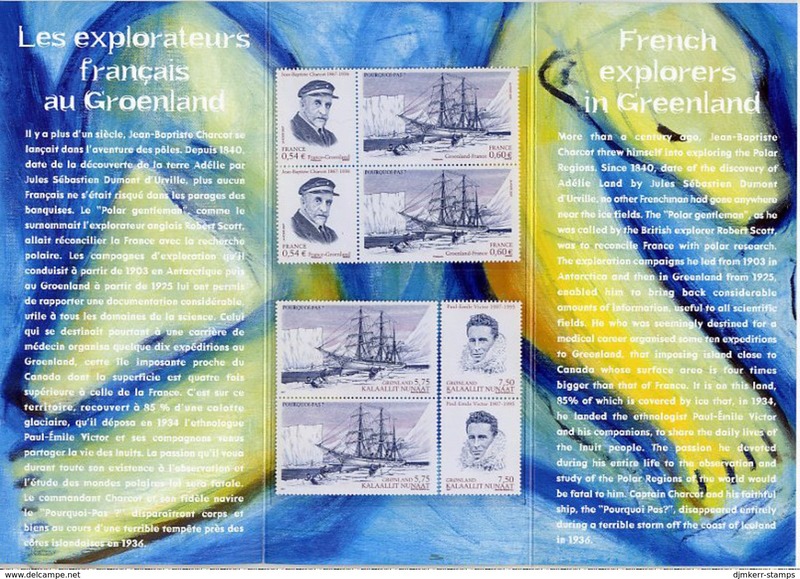 Denmark - Greenland MH1 (complete issue) unmounted mint / never hinged 1989 Queen Margrethe II.